Somehow the helmet doesn't fit with the rest of the armor. It looks too large and heavy for his class. I'd imagine he has a light open helmet, since he will want to look around a lot. IT's a nice model, though. The helmet is perfectly reasonable. 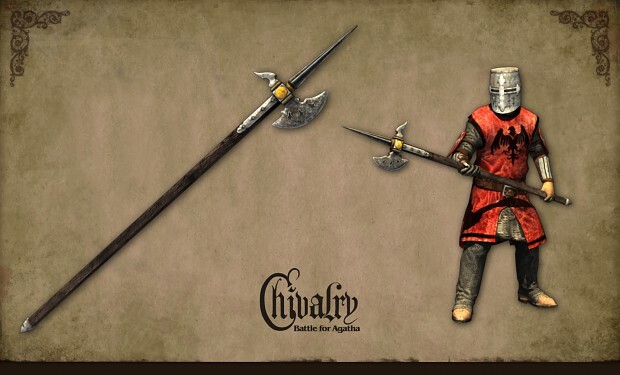 It's a complete myth and common misconceptions that all knights wore heavy plate armor and open helmets were only really popular with archers and lower class soldiers since they were expensive. Until the 15th century, knights looked like this and heavy plates were only worn to tournaments. This is how the knights of circa 1200 looked like. I remember seein' this stuff on polycount. Good work so far guys! Hope you keep it up.